So … you’re ready to do guided reading. But what do the rest of your students do when you’re working with small groups? This post has the answer! In the past eight weeks, we’ve gone through both the big picture and the little details you need to know to make guided reading work. I named 10 reasons why guided reading is important in K-2. I explained the guided reading levels. 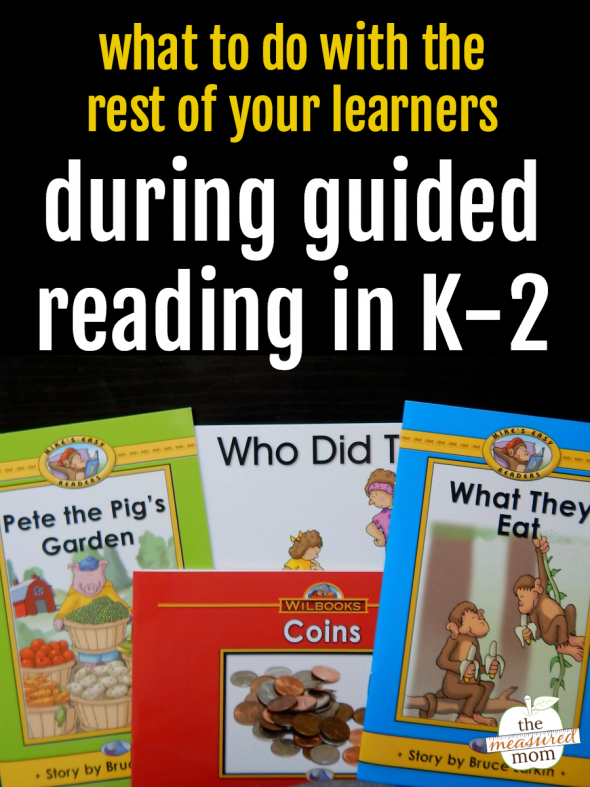 I listed places that you can find texts for guided reading. I explained how to form your guided reading groups. I walked through the parts of a guided reading lesson. I named activities that work before, during, and after guided reading. I showed you how to prepare a guided reading lesson. I gave tips for scheduling your guided reading groups. We’re nearing the end – and we have one very important thing to discuss. WHAT ARE THE REST OF YOUR STUDENTS DOING? Without an answer to this crucial question, we might as well throw in the towel. If the rest of the class is noisy, disruptive, or simply unproductive – guided reading just won’t work. And here it is: The rest of your students are doing year-long, differentiated literacy centers. What I mean is that your students are doing independent literacy work. These are meaningful activities (not time fillers) that you’ve prepared in advanced – and taught them to do. That last part is key – taught them to do. It’s way too easy (I know because I’ve done it) to simply prepare an activity, explain it with a sentence or two, and expect your students to complete the activity without any issues. This post has two parts. First, I’ll explain how to design year-long literacy centers that work. Second, I’ll explain how to train your students to do them independently. Tip 1 – Choose open ended activities as much as possible. This way students can do the same center more than once without you changing a thing! For example, you can have a Big Book center. Students can put sticky notes on words they know or cover words in a familiar Big Book with sticky notes and have a partner guess what they are. Or you can write word wall words on cards for students to match to words in the book. Students can read familiar Big Books with a pointer. See what I mean? There are endless ideas for this one center. Tip 2 – When possible, keep the format, but change the routines or content. What you want is a center where students know the routines, but you switch up the things they’re doing the routines with. For example, you could have a poetry center with poems you’ve read with your students during shared reading. You list specific activities that students can do with these poems. But you switch up the poems each week. Tip 3 – Differentiate wherever you can. For example, with the poetry center you can label easy poems with a yellow dot and harder poems with a blue dot, so students can choose the poems that best fit their ability. Or you could make easy task cards printed on yellow paper, medium difficulty task cards printed on blue, and harder task cards printed on red. Tell your students which color card to use. Tip 5 – Never add a center without modeling it first and giving students guided practice. It’s soooo tempting to download a great activity from a blog or Teachers Pay Teachers … and then put it at a center the following day. But this is a really bad idea. Even if it’s a simple response sheet, you need to model it with the whole class or in small groups before asking students to do it independently. Tip 6 – When possible, give students choice at a center. 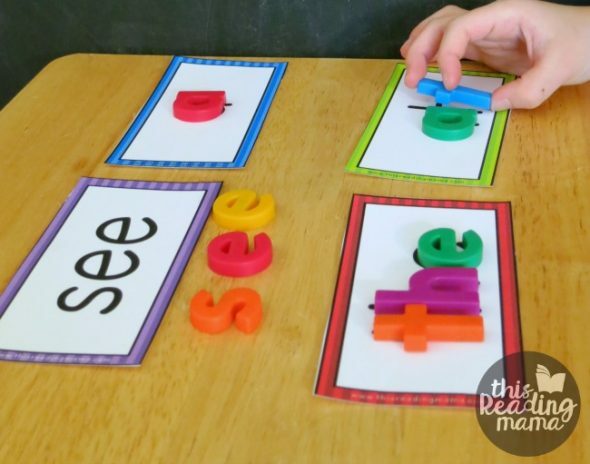 For example, you might have a stack of sight words at a fluency center. Give your students two options for using the cards: play a very simple board game with the cards or use the same cards to time each other as they read the whole stack. Tip 7 – Have a simple, doable system for helping students know where they should be during center time. This could be a whole post in itself! You will find many complicated pocket chart systems for helping students rotate to centers. If those work for you – great! But they make my head spin. I like the idea of a visual literacy center menu. 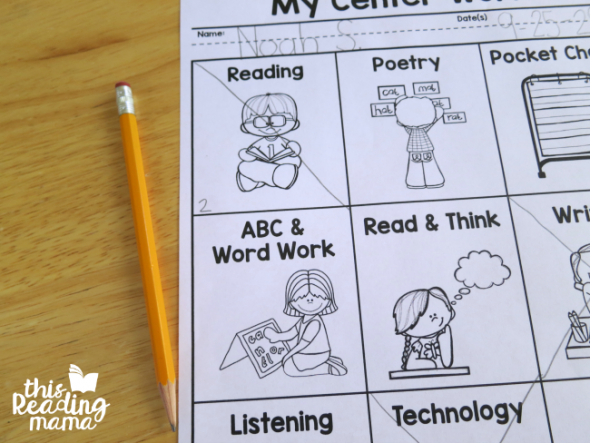 Kids have a folder in which they keep their center work. In the folder is a piece of paper that tells them exactly which centers they must do each week. Each day they can choose which center(s) to do, as long as there’s space at the center. Then they cross off the centers as they do them. 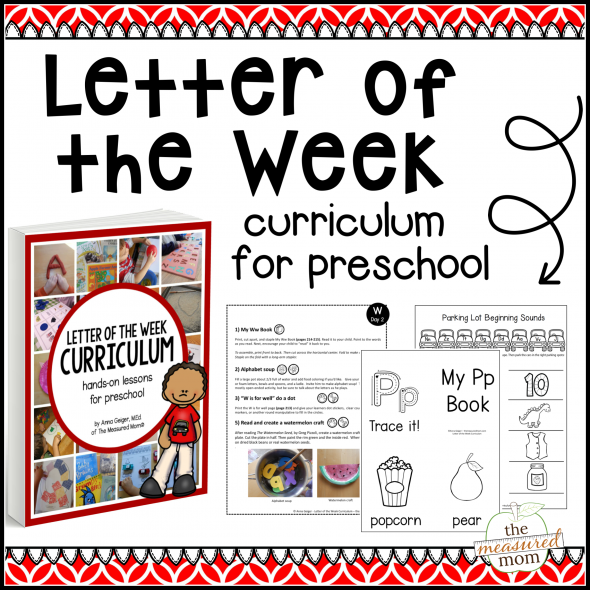 To learn more: Visit This Reading Mama’s post, Visual Literacy Center Menus. Tip 8 – Goals first. Then activities. Think about what you want your learners to learn as readers. Then choose activities that will help them meet those goals. All too often we go about this backward – we choose something because we love it, rather than thinking about whether it will move our students toward our goals for them. Tip 9 – Limit the amount of work you need to grade. You don’t need proof that they’ve done the activity at each center. When you’ve taken the time to create meaningful centers (and trained your students to use them independently), they’re going to be learning. Of course you will need ways to assess and keep students accountable, but you don’t need to go overboard. Tip 10 – Work your way into centers slowly. Expect to take about 4-6 weeks of practicing center work with your students before they can do them on their own while you teach small groups. This brings us to part 2 of this post. Teach every behavior necessary for the activity to go well, even if it’s obvious to you. Begin with the simplest center activities that work well for teaching them to the whole class at once. Limit the number of activities and the amount of student choice at a center until students have shown themselves to be ready for more independence. 1 – Determine the behaviors you want to see at a center that will make it successful. 2- Teach each behavior one at at time in a whole class mini-lesson. 3- You might also have a student model a behavior you do not want to see. 4 – Be sure to conclude by having a student model the correct behavior one more time. 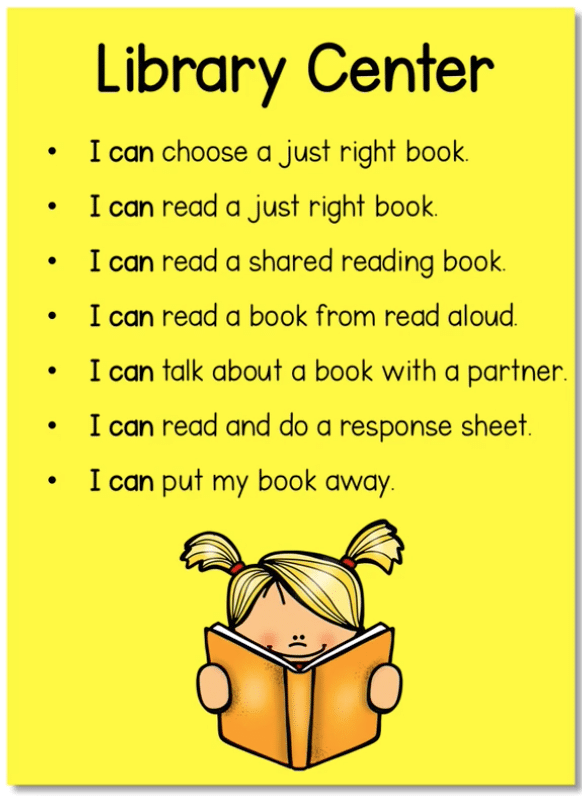 5 – As you teach the behaviors, display them on an “I Can” chart. 6 – Have your students practice the desired behavior as a group. When someone gets off task, end the practice and bring the group together to evaluate how they did. 7 – When students are doing well at a particular center, introduce a new one. You can see why it can take 4-6 weeks until students are working independently at centers. But it’s worth it! 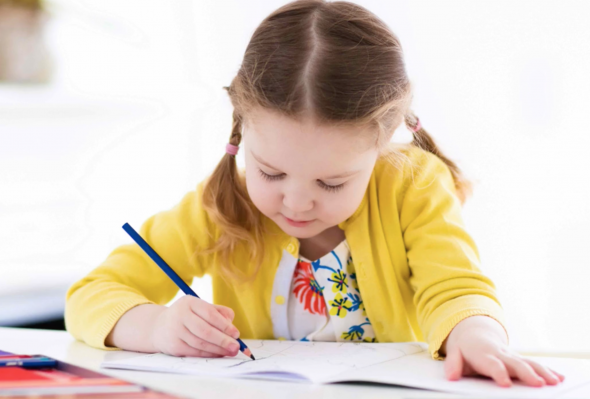 When you take the time to create year-long, meaningful centers – and you train your students to use them independently – you can focus on your guided reading lessons. 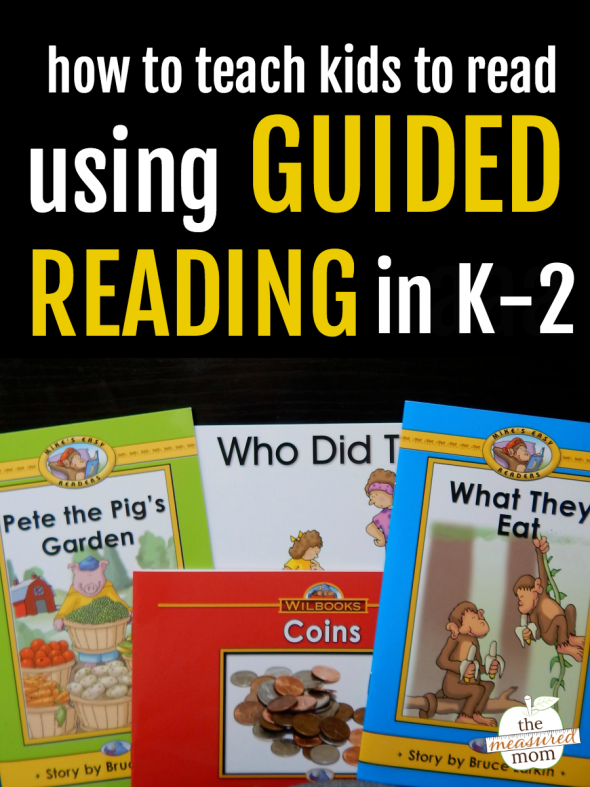 Click below to see the rest of my guided reading series! Oh, this wonderful tips! What to do with the rest of my students during the leadership. And this sometimes seems very difficult. I’m glad these tips are helpful for you, Malina!